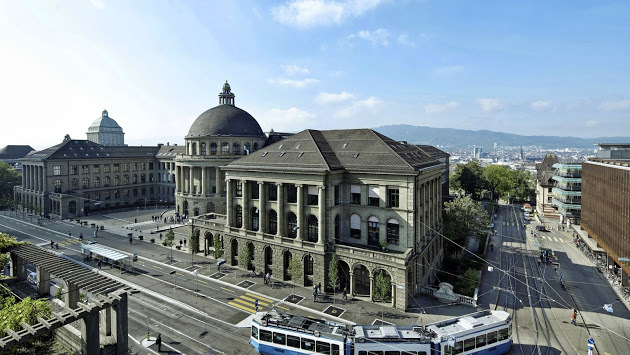 Applicants are invited to apply for a PhD position in political science at ETH Zurich, Switzerland. The initial contract for this position is two years. Applications should be sumbmitted as soon as possible. The ideal candidate will have, at the time of appointment, completed a Master’s degree in Economics or Political Science, with a strong focus on Statistics or Econometrics. Rigorous statistics training in causal inference and/or machine learning, and a strong command of Stata, R, or Python, are desired. All work-related interactions are in English and excellent English writing skills are essential.